The Service Exports from India Scheme (‘SEIS’) was introduced last year under the new Foreign Trade Policy 2015-2020 (‘the FTP’) to encourage export of services from India. The new SEIS policy initiative is a much better policy initiative than the erstwhile Served From India Scheme (‘SFIS’) that had its own limitations in terms of usage and transferability. The idea behind SEIS is simply to encourage service exporters by way of grant of a duty credit scrip that can be used for a variety of purposes including payment of customs duty, excise duty and service tax on all goods and services except those specifically prohibited. The first set of applications for the SEIS duty scrip shall commence from 1st April 2016 (though the time limit is 12 months from the end of the relevant FY of claim period) for all eligible exports made during the FY 2015-16. The application should be made in Form ANF3B using digital signatures. Consequently, it is now the right time to ascertain whether the export of services by your company qualify for this benefit and if yes, what are the house-keeping activities one should do to make yourself ready for the SEIS scrip. 4. 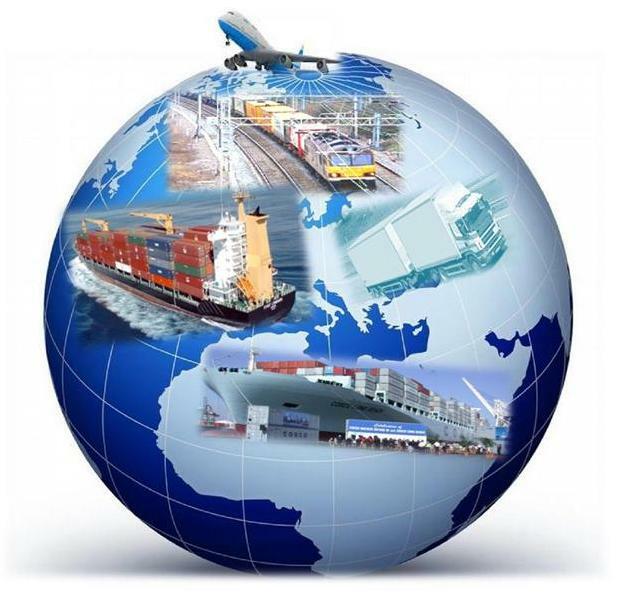 If you are not importing or buying goods, the duty scrip can be easily sold/transferred in the market (at discount), thereby ensuring you a good source of miscellaneous income; and Anyone who buys SEIS scrip from you can use it for the above-mentioned purposes. All services are notified under the list of services eligible for the duty scrip vide Public Notice No. 3/2015-20, dated April 1, 2015. Few of prominent services that are covered include accounting, taxation, architectural, renting of air crafts/ships, medical services, legal, advertising, market research, management consulting, services incidental to manufacturing, placement and supply of personnel, security services, maintenance and repair of equipment, photography, packaging, freight transport, cargo handling etc. The service provider should have a positive Net Foreign Exchange (NFE) earnings, meaning the foreign exchange income on account of services should be more than the foreign exchange payments for such services and the minimum difference should be in excess of USD 15,000. In calculating the NFE, any payments/receipts other than in relation to services should not be considered. Any unrelated inflow or outflow is to be ignored; In order to claim reward under the scheme, Service provider shall have to have an active IEC at the time of rendering of such services for which rewards are claimed. Para 3.08(f) of the FTP provides that in order to claim reward under the scheme, Service provider shall have to have an active IEC at the time of rendering of such services for which rewards are claimed. The Service provider should fulfill this being a condition precedent provided in the Policy. This means that any eligible Service provider who did not have a valid IEC till date would be dis-allowed the benefit of SEIS scrip. Though this seems to be a plain interpretation of the Policy, mere procedural non-compliance should not disallow an eligible assessee the benefit of this duty scrip. This is also relevant from the fact that a service exporter per se doesn’t need a valid IEC for rendering of services and consequently he shouldn’t be denied the benefit simply because of non-availability of the IEC. At best, the Service exporter can be asked to apply for a valid IEC and declare all the export earnings for the previous period. This, to my mind should serve the purpose of Commerce Ministry, i.e., gathering the data on export of services from India.